Explore the beautiful Algarve coast line. Only a few minutes by boat you can enjoy spending some time on a deserted island, "Ilha da Barreta", with its 11km of sandy beach – a life time experience! Our gift to you is to take you there, offer you lunch, a long chair and sunshade so you can just relax and recharge your batteries. The rest we leave to you and to your camera! The offer applies to bookings for stays with arrival date as indicated above and is subject to availability. The offer is not cumulative with any other offer or discount. 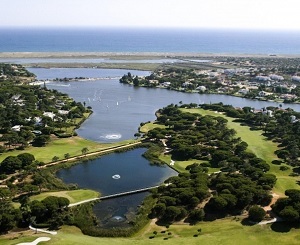 Quinta do Lago is well known for its golf, being home of the Portuguese Open for many years and rated as one of Europe’s ten best courses.out the Algarve. 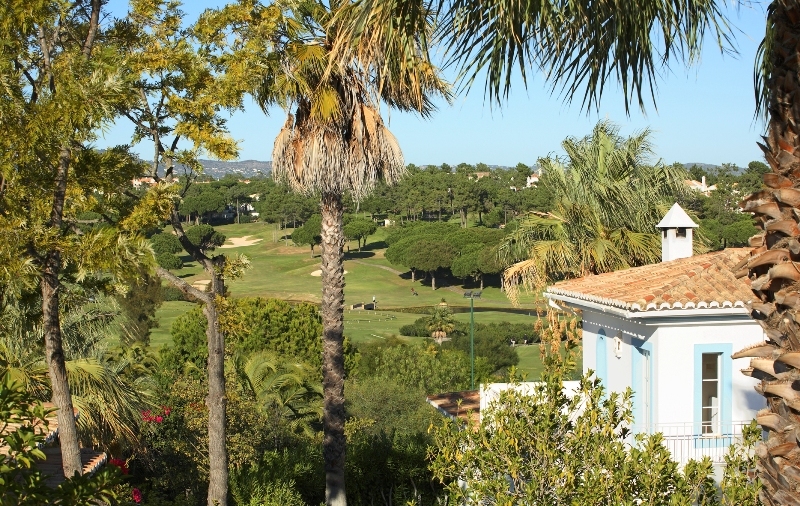 You’ll find us nestled in the heart of the Algarve’s most prestigious development. The Ultimate Luxury leisure experience. 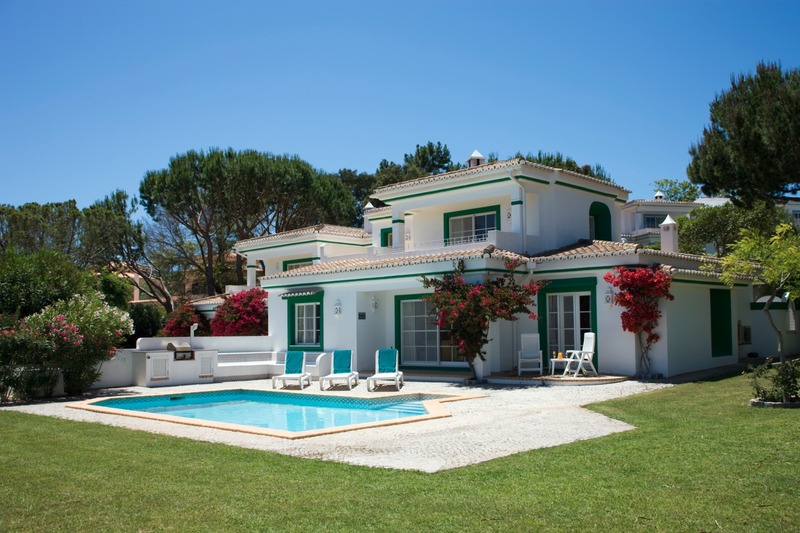 Our villas and luxury apartments blend Portuguese architecture with the landscape of its beautiful gardens.